Every Tues evening, my sister-in-law and I get together to knit, crochet and watch "The Voice". 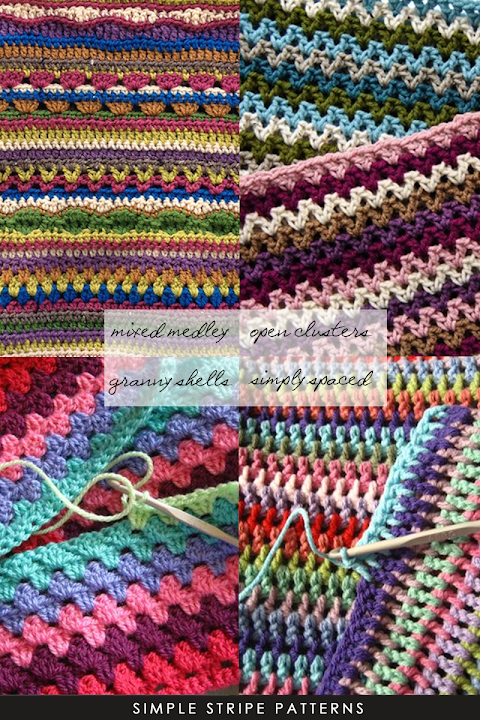 Josie has just begun to knit again so simple stitch patterns are her preference along with simple squares and rectangles. Whenever I come across an easy and stylish garment made essentially from a rectangle, I'm on board. Simple shrugs, a simple pattern featured in a past post seems to appeal to her right now, another easy pattern made from a large rectangle. 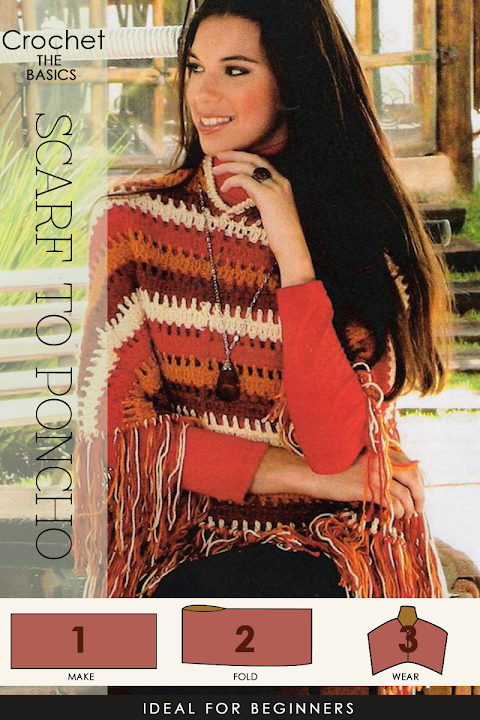 The poncho featured in this post will definitely prove to be just as popular. A great spring cover-up, both crocheters and knitters will want to add this one onto their "To do" list. 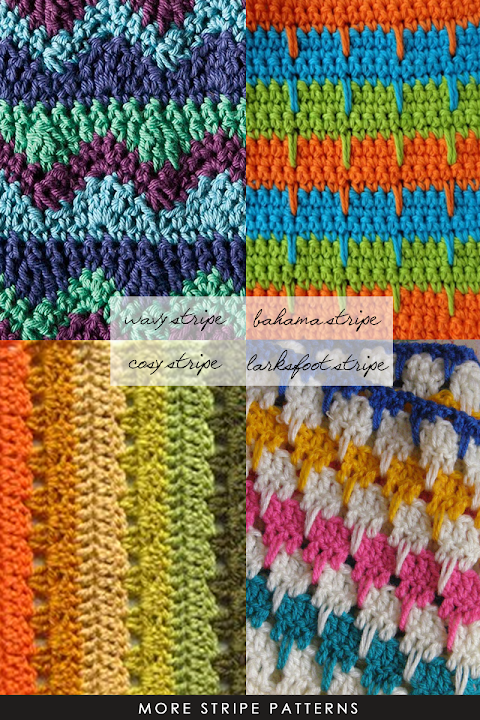 This pattern will certainly carry you through the different seasons right from fall/winter to spring/summer. The only hardship will be picking a yarn. 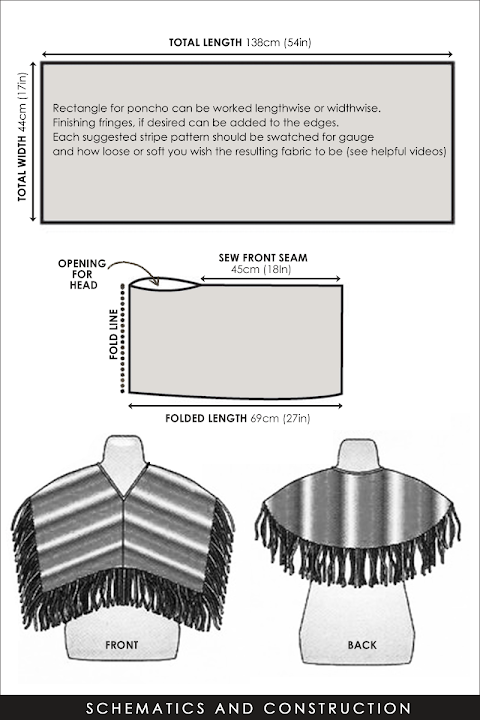 Read further for step by step stitch tutorials and schematics for this easy pattern.